The first time I heard about the adventures of Percy Jackson was my third year of teaching Homer’s The Odyssey to my ninth graders in Kazakhstan. 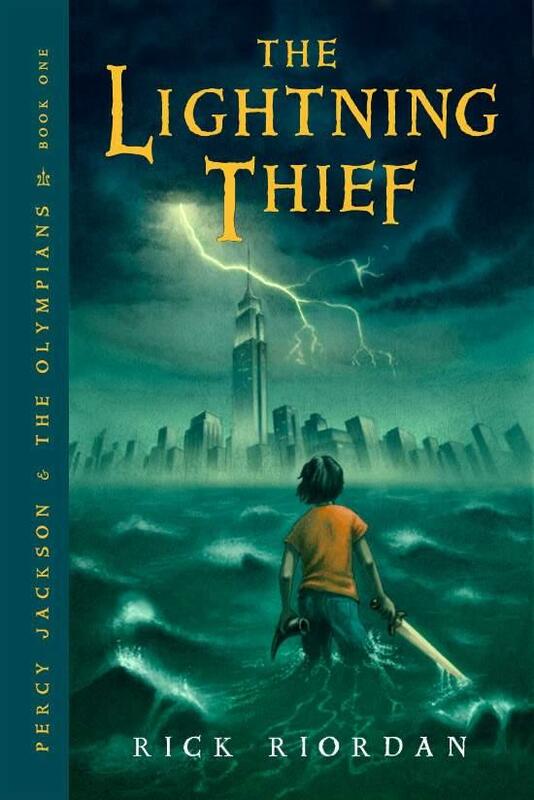 Several of my students—mostly boys and, more often than not, the students who rarely showed enthusiasm for literature—made various references to Rick Riordan’s series and the film that had been recently released, drawing conclusions about The Odyssey with a remarkable accuracy that left me curious as to just what this Percy Jackson was teaching them about Greek mythology. Thus, in the name of education and literature, this past spring I headed to the bookstore and picked up a copy of The Lightning Thief and met Percy, Annabeth, Grover, and the rest. Now that I have finished the series (I can scratch that one off the list), I find myself conflicted on whether or not I actually like the books. 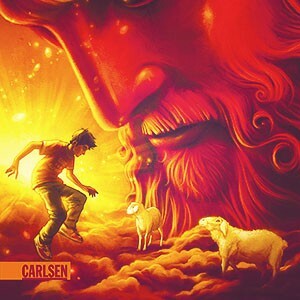 To put it simply, Rick Riordan’s books are adolescent literature. No duh, Emily, they’re Young Adult books. True, but I don’t just mean that. There is an adolescence about Riordan’s voice. On the one hand, this is good, for it means that Percy actually sounds his age, as opposed to a character who displays immaturity in his actions but sounds like a small adult. On the other hand, this adolescent tone also dumbs down the character of Percy. Plus, if you have ever read Homer, then Riordan’s writing style is a bit grating. The stories held my attention while I was reading them (except for Book Two), but when I had finished, I couldn’t recall what exactly the story had been about. Usually when I read a series, I remember many details and can easily summarize each book, but this series just didn’t stick with me. And yet, for all that, I enjoyed them. So here we go with a review of the series. I suppose I should warn you, dear readers, that spoilers abound. Percy Jackson is often described as the American Harry Potter, and in many ways this is true. Like his British counterpart, Percy believes he is a normal child who happens to have abnormal experiences. Percy has ADHD and dyslexia, he’s been kicked out of multiple schools in New York City, and in the first book his substitute teacher tries to kill him on a class field trip. It is only after this that Percy discovers he’s not a normal child at all, and the strange events in his life—and yes, even his ADHD and dyslexia—are because he is in fact a half-blood, or demigod. Percy is the son of a mortal woman and the Greek god Poseidon. With this knowledge, Percy is sent to Camp Half-Blood just outside New York City for his own safety. And yes, like in the Harry Potter books, Percy continues to visit Camp Half-Blood every year, training to be another Hero, like Achilles or Hercules. However, unlike in Harry Potter, Percy rarely stays at Camp Half-Blood for longer than a few chapters before he’s sent out on a quest (or sneaks out for one). Percy is also a “chosen one” overshadowed by prophecies. Many of the adventures that Percy, Grover, and Annabeth have on their quest are recognizable to readers of Homer and Greek mythology. Riordan’s interpretation of the island of the Lotus Eaters as a casino in Las Vegas was rather enjoyable. The revelation of the true villain was interesting. 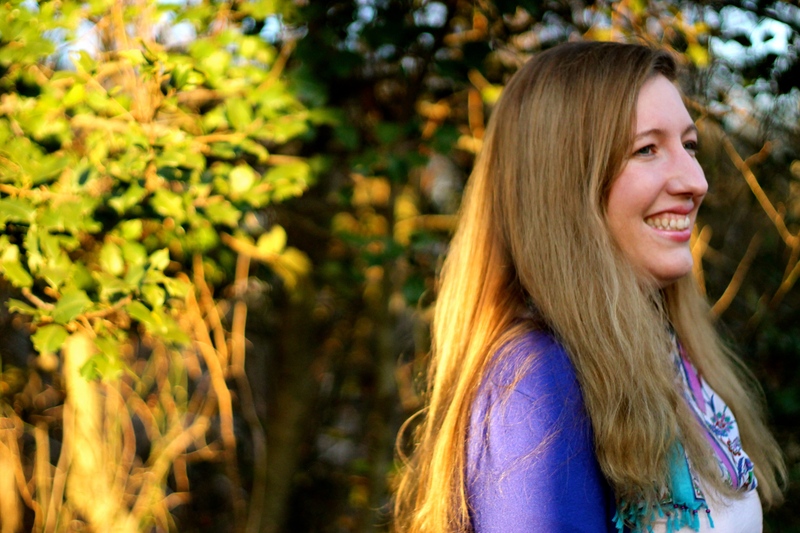 Riordan plays not just on his characters’ prejudices against Hades but also on his readers’. I expected the villain to be Hades because it made logical sense. Hades is the lord of the Underworld. He hangs around the dead, he kidnapped Persephone and tricked her into staying with him—he’s not the nicest god. In fact, I think we very easily equate Hades with the Christian/Western understanding of Satan, so therefore he must be evil. In actuality, Hades, although selfish and mean-spirited, is not the villain, has no idea who the villain is, nor does he know of the location of Zeus’ lightning bolt. The revelation of the true villain to be the Titan Kronos not only came as an interesting surprise but also nicely sets up the rest of the series. Also, I’m glad Percy’s mother doesn’t really die, and that he gets her back. It’s so cliché for YA Fiction for the hero to have at least one dead parent. It was obvious from the beginning that Luke was a baddie. I wanted to whack Percy over the head for not realizing it sooner. Honestly, the life of a demigod sounds terribly depressing. I mean, these poor kids—they all have terrible abandonment issues because of their parents. And how weird would it be to show up to camp and live with other kids who all share the same dad or mom as you? So Mount Olympus shifts to wherever Western Civilization is the strongest? And that’s currently America? I like my country, but this is a little tough for me to swallow. It just sounds so arrogant. The Lightning Thief is entertaining. 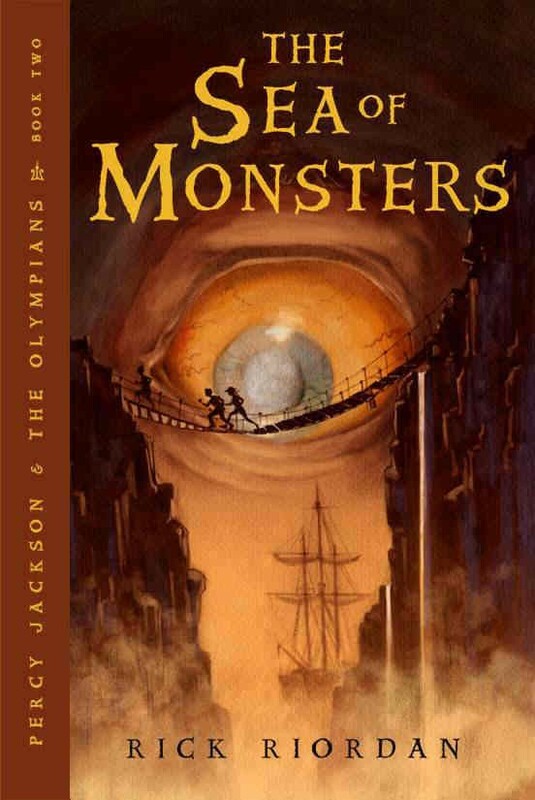 If you know anything of Greek mythology, it will be a fun read to see how Riordan uses the stories within his own. It’s a good story, but Percy is no Harry Potter. However, to be fair, Harry Potter and the Philosopher’s Stone isn’t the greatest book either. It also seems very young. The Percy Jackson series has potential. Kronos’ plan to regenerate reminds me too much of what Lord Voldemort had to do in the Harry Potter books. And Luke is both Kronos’ own Professor Quirrell and Peter Pettigrew. The whole bit with Grover stuck on Polyphemus’ island bugged me. It was just dumb. And I didn’t like the portrayal of Cyclopes in general. Although I feel sorry for him, Tyson annoys me. Or rather, how Riordan chooses to portray him. I just don’t like it. I had the hardest time finishing this book. It just did not hold my attention. The story is fine, I guess, but it was a chore to read. However, Nathan Fillion plays Hermes in the film adaptation that will be released this year. As Hermes is probably the most interesting character in this book (and develops an arc in the rest of the series), and because I love Nathan Fillion, I will watch the movie. But I might wait until it’s out on DVD. Or on TV. Of these first two books, The Lightning Thief is a decent introduction but Sea of Monsters is shallow and dull. There is enough of a pull to the story to keep me interested, but every time I finish a novel, I find myself bored. And the movie was horrible. As a demigod, Percy is half Greek god and half human. His father is Poseidon and his mother is Sally Jackson. While this is of course rather cool given the fact that Percy has supernatural abilities, it’s also disturbing, particularly because of Percy’s relationship with his father. Poseidon is absent from most of Percy’s early life. Percy has one memory of his father, but there is no relationship, and it is not until he is 12 that he discovers who his father is. Percy has ADHD and dyslexia, is extremely loyal to his friends, and continuously kicked out of schools for being a “troublemaker.” In The Lightning Thief, his mother is in an abusive marriage to a man named Gabe. It is later revealed that Sally remained so in order to protect Percy. Even after Percy finds out who is father is, he still doesn’t have a close relationship with Poseidon. There is an obvious abandonment present in the novel that Percy tries to avoid thinking about, often accepting that his father has other obligations and responsibilities that keep the two from getting to know each other. As the motif of the estranged father and son plays a great deal in the series, I’m curious as to what Riordan was trying to accomplish by including it. The character of Percy is unique in that he is relatable to a large majority of children and young adults, but he is also dissatisfying because any “justice” he receives is superficial. Percy Jackson & The Olympians, Part II will cover The Titan’s Curse (Book 3) and The Battle of the Labyrinth (Book 4), which thankfully held my attention a little bit more. 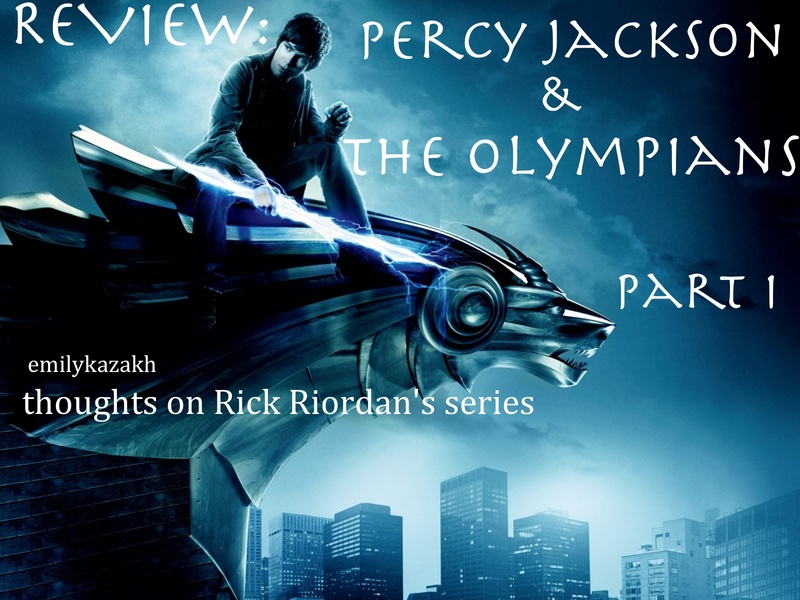 This entry was posted in Novel Review, Review and tagged Annabeth Chase, Athena, Grover, Hades, Hermes, Kronos, Percy Jackson, Percy Jackson & the Olympians, Rick Riordan, Sea of Monsters, The Lightning Thief, Zeus. Bookmark the permalink. You know, I’ve heard a lot about this series, and even the good I have heard about it has failed to spark my interest. Greek mythology has always been interesting to me, but this just doesn’t sound appealing somehow. I was really excited about it. I know a lot of adults who enjoyed it and thought it was a great series. I’ve also heard that it appeals well to boys, not just girls, and that gives it a little merit. My problem with it is that it reads like a badly written Nickelodeon show, and I don’t think books need to be dumbed down to be relatable. I know I’m not the intended audience, but I still think there are other books out there that are better. Having said that, I think the series improves with the third book, but it is still cheapened by the silliness that pervades it. You said that the Percy seems a bit immature. The second series shows extreme character growth. The second series is a lot darker and fully embraces ALL differences that pull people apart, as seen in The house of Hades. I think you should give the second series a chance. You might honestly enjoy them. That’s good to know! The second series sounds interesting. Perhaps in the future I will read them, although at the moment there are other novels & series clamoring for my attention. Be sure though when I do, I will let you know what I think. That’s rubbish I loved reading the second book it was hard to put it down. I loved the entrance to the sea of monsters there was a lot of detail and it felt like I was in the story. I’ve watched the movie and it was amazing a real good one to watch and I’d watch it again and again! “Hate” is a strong word & not one that generates friendliness or empathy, but I’ll shrug it off. It is, after all, your opinion & I can respect that. It’s very hard to claim a series as “the best ever,” as there are so many still to be read. Your passion for the series is admirable. I, too, have favorite series that I love, & sometimes it’s hard to understand why someone might not like them. 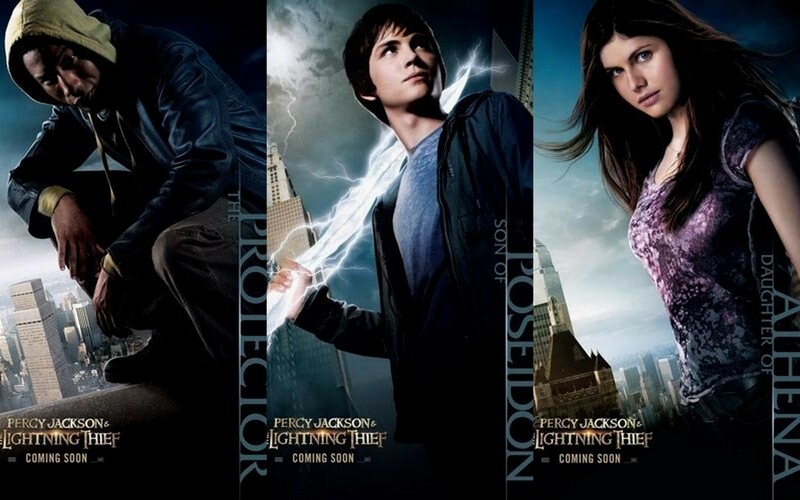 They hold a special place in my heart, as I’m sure the Percy Jackson series does for you. I’m glad you enjoyed them, & I hope that you continue reading other series. 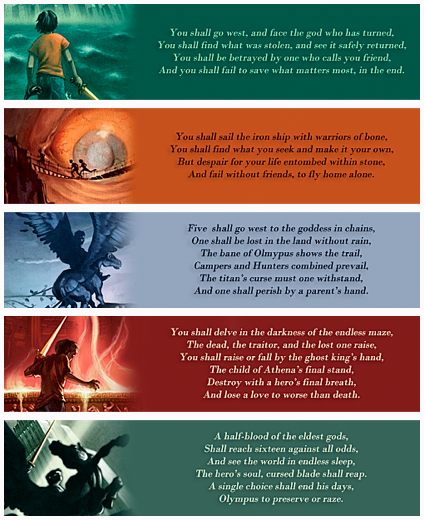 Have you read further on the mythology that inspired the Percy Jackson books? They’re fascinating, aren’t they?